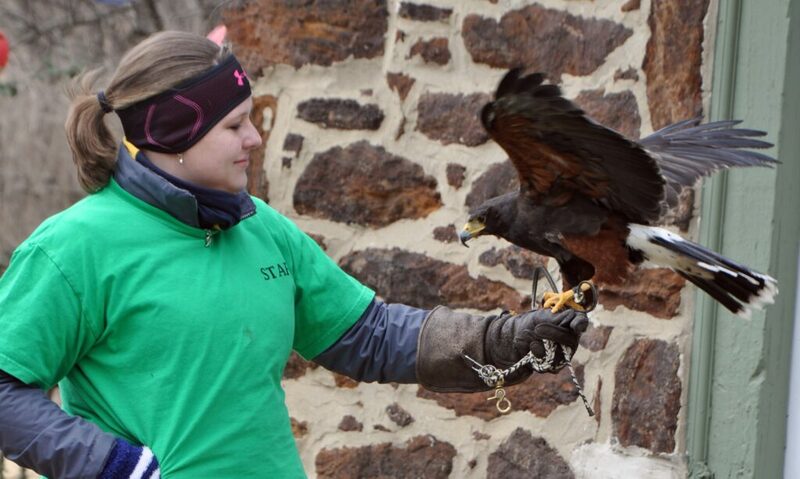 Freedom Center for Wildlife offers a variety of education programs for groups and individuals. Please call to get information about a program that fits your needs. We are also available for birthday parties and other family events. If your group has a specific need that you think we can assist with, please call us at (856) 366-4114 or send an email to ruth@freedomcenterforwildlife.org.